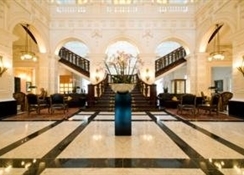 The interior design of this grand hotel, built in 1867, resembles that of a stately home. Dutch Delft lamps complement Oriental rugs and a warm colour scheme throughout. It is not surprising that the hotel is popular with royalty and celebrities. It offers highly attentive service and the Michelin-starred restaurant, La Rive, which serves an extensive menu of top-notch international cuisine. The air-conditioned property comprises a total of 79 guest rooms and offers a wide range of amenities including a lobby with 24-hour check out, lift access, conference facilities, Internet access and room service. 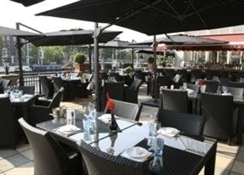 The famous Michelin star restaurant is located on the lower ground floor and so has delightful views over the River Amstel. It offers a superb, international menu with very attentive staff. All meals are served in this restaurant although the bar also serves an a la carte menu which is more substantial than most bar menus. 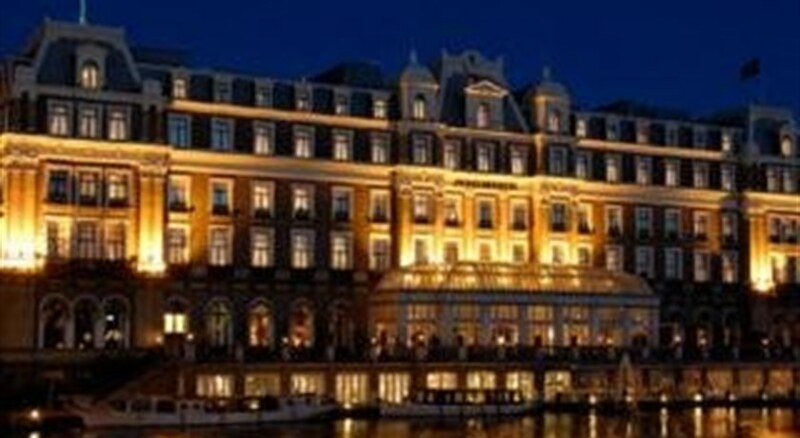 This is a very traditional, large building which is very impressive and a landmark of Amsterdam. The lobby and the rest of the public areas are also traditional in style and exude elegance and luxury and class. 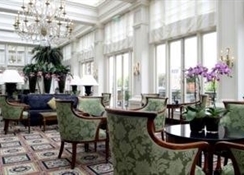 The lobby is large with gold plated adornings, attractive cornices and the lounge area is located off the lobby with wonderful views of Amsterdam and the River Amstel. Afternoon tea and other beverages are served here. 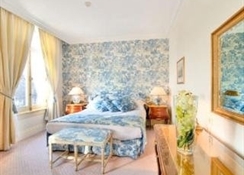 The most prestigious hotel in Amsterdam is located on the Amstel river, close to the famous Carre Theatre and not far from all of the touristic attractions that this famous city has to offer. The bedrooms are large, luxurious and very comfortable with either a blue or red colour scheme and offer all the facilities one would expect from a hotel of its calibre. 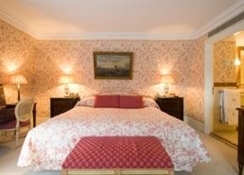 They are in very good condition as are the large and luxurious bathrooms, with an extensive bar selection in each room. 20 kms to the nearest airport (schiphol). 3 minute walk to the nearest metro station (weesperplein). 1 km to the nearest station (central station). 3 minute walk to the nearest bus stop. 1 km to the nearest fair site (rai).